All sales performance starts with top sales talent. But, talent alone does not guarantee performance. 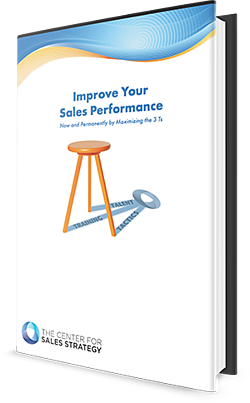 Talent, training, and tactics (the 3 T's) taken together are what will increase sales performance. Are you ready to prompt a lasting, fundamental change in your sales organization? Download the whitepaper by filling out the form.